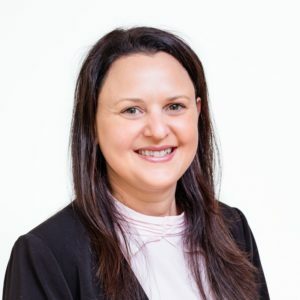 Alison joined P&E Law's Cairns office in 2018 and supports Michael Neal in the native title team. Alison has worked for over 20 years in the legal industry in large, well respected firms in both Brisbane and Cairns. Over this time, she has gained experience in many legal areas including family law, litigation and wills and estates. Her roles in law firms have been varied including working as a personal assistant, legal secretary and paralegal. This has given Alison valuable and well-rounded knowledge of the different aspects of how a law practice operates. From 2006 to 2008 Alison took time away from the legal industry when she moved to Mount Isa and worked in the mining industry, working as a personal assistant to the General Manager of Mount Isa Copper Operations, which at the time was part of Xstrata. At P&E Law, Alison’s role encompasses the provision of secretarial and administrative support to the native title and cultural heritage team. Alison enjoys the easy-going Cairns lifestyle and spending time with her family and friends. She particularly loves taking her two furry children on outings in her spare time.